since this day in weedland, dutchland, the netherlands, holland, cheeseland, windmillland, tulipland is such an incredible superbly awesome weather. 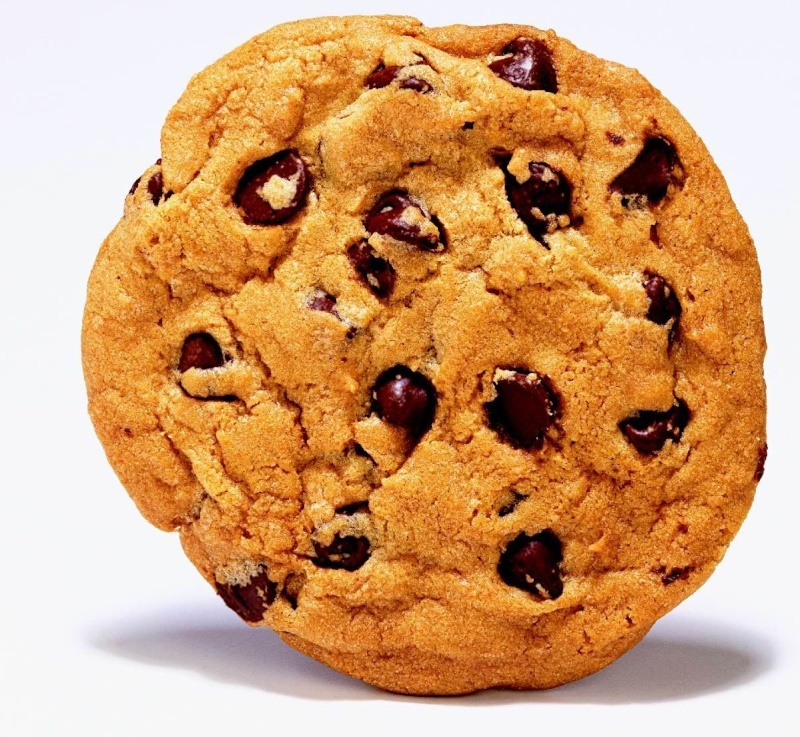 I would like to give you all this sweet delicious cookie because i can! Damn! That big yellow thing in the air... What is it? Its something new! I like it! Someone called it something like....uhmmm... The sun?